Oops! You landed at the base URL for our Collection Application Programming Interface (API), and have been re-routed. 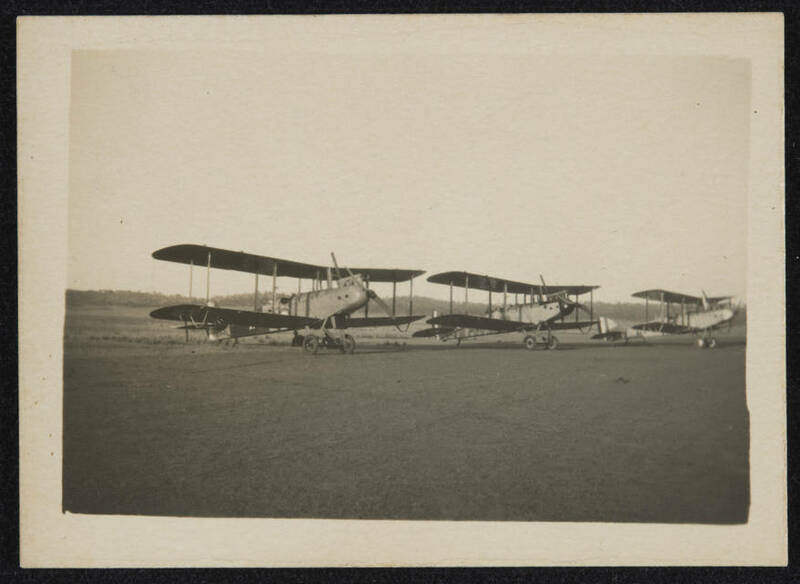 Black and white photograph showing three aeroplanes standing in a line, wing to wing.